Is That A Permanent Tooth? 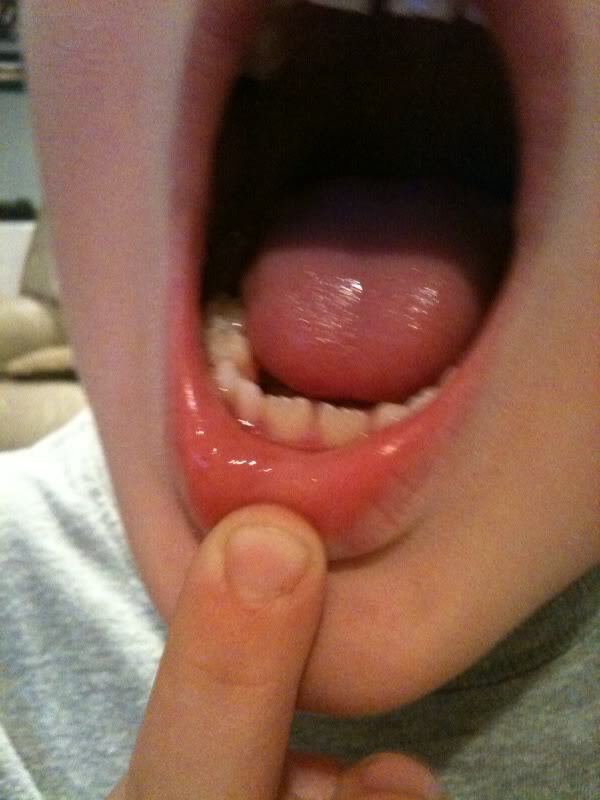 Posted 2010: Notice permanent teeth look yellow or bone colored compared to primary (baby) teeth. Don’t worry, once all of the permanent teeth are in, the teeth will look white. Primary teeth are very white. Also the grooves on the top edge of the erupting permanent teeth are the developmental lobes. In most cases, these lobes will wear down partially or all the way due to chewing over the years. As a mommy dentist, I make sure I keep my children’s teeth clean but look at my son’s nails?!?!?!? This entry was posted in General Pediatric Dentistry by chewablejewels. Bookmark the permalink.